The release of the ninth collection of MoD UFO files by The National Archives continues to make news across the world. On the first day of the launch (Thursday, 12 July) the website received almost 60,000 visitors – an uplift of 80% from normal traffic. Approximately 40,000 pdf files were downloaded during the first first 24 hours, the second most popular being the highlights guide I produced working with The National Archives press team, followed by the various UFO Policy files. I have listed some of the more interesting media coverage below, including feature articles in The Huffington Post, The Guardian, BBC News and the Daily Mirror. Broadcast coverage reached an estimated audience of 3,336,000 whilst newspaper circulation (national and regional) reached almost 6 million readers. The Sun, Daily Mail and Daily Telegraph riffed on the celebrity tabloid headline ‘Tony Blair briefed on UFOs’, whilst missing the more interesting line about military interest in the capture of UFO technology for use in ‘novel weapons technology’. Others, including the Daily Mirror and USA Today preferred the line about the Ministry of Defence taking seriously the light-hearted suggestion by an intelligence officer that alien tourism was one explanation for UFO flaps in the ’90s. The Huffington Post has published several features on The National Archives UFO project, the latest being MoD UFO files by Lee Spiegel . 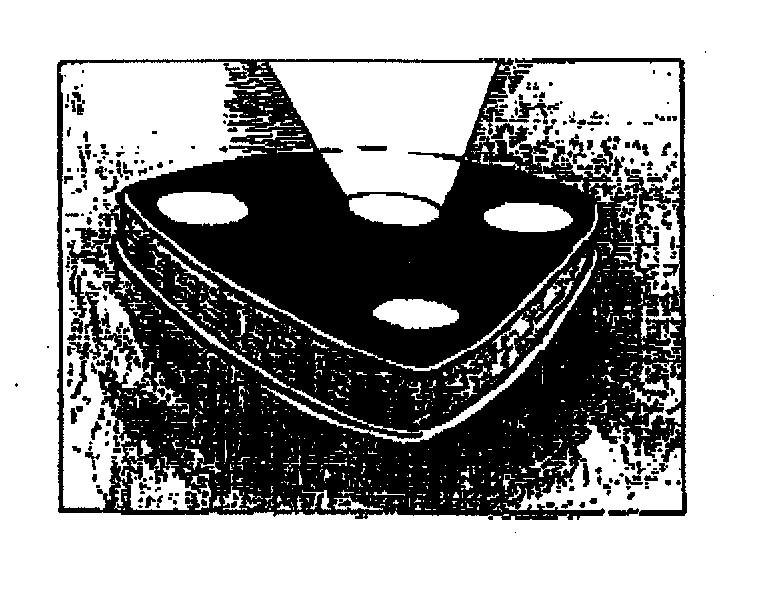 Lee’s interview with me from New York was the only media to highlight the item from the files that referred to Defence Intelligence concern about the possibility that fatal accidents involving RAF aircraft could have occurred in the past as a result of the crew taking evasive action to avoid a UFO. BBC News Online: What was it really like working on the UK’s X-files? BBC Radio 4 Today programme: The MoD UFO files (Report by Sanchia Berg). This entry was posted in Uncategorized and tagged bbc news, BBC Radio 4 Today programme, Daily Mirror, Huffington Post, Lee Spiegel, Ministry of Defence, Richard Norton-Taylor, Sanchia Berg, Sky News, The Daily Telegraph, The Guardian, The National Archives, The Sun, UFO files, USA Today, Voice of Russia. Bookmark the permalink.